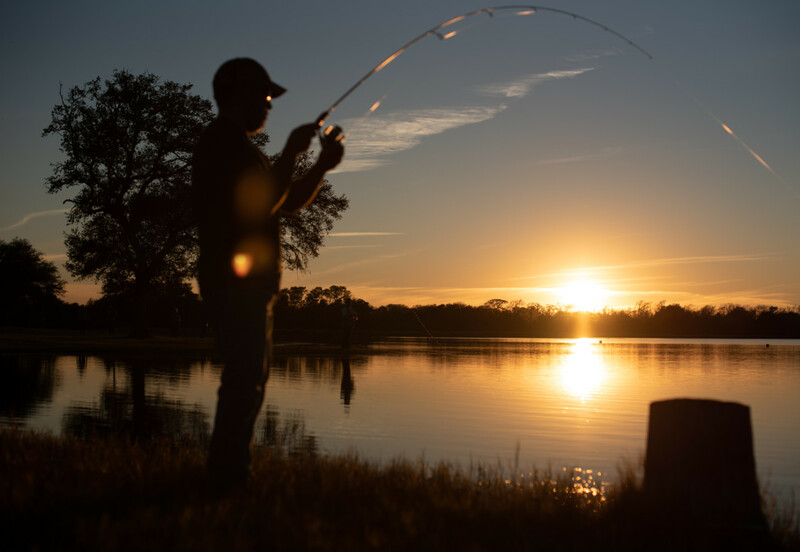 Ever been bass fishing at night and thought, “I wish I didn’t have to go in just because it’s getting dark?” Well, good news here at Rusty Angler, because today we are focusing on bass night fishing. The answers are: yes, it doesn’t matter, and yes. It doesn’t matter because the right night lure will work no matter what the bass’ eyesight. What does matter is that all those loud boats, jet skis, and party barges are gone from the lake and the big bass finally feel safe enough to come out and feed. 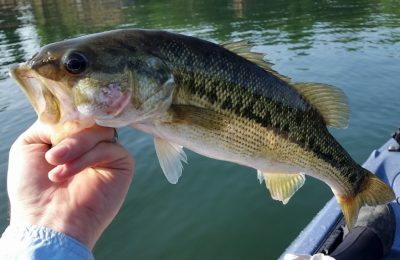 Bass are not particularly fond of intense heat, so during the long summer days they tend to hide in the cooler depths, under shady areas of cover. However, at night they come out into the cooling waters and feed. The result is that bass fishing at night can be highly rewarding and one of the calmest, most comfortable fishing any angler will ever do. Bass Fishing Night Lures – Make it Pop! Bass are notoriously lazy, so it should come as no surprise that an evening angler will need to lure them out of the shallows. Do this with lures that create a buzz and pop on the surface. Like any lure selection, the key to bass fishing night lures is to choose ones that fits the situation. Black and dark blue are the preferred colors, otherwise stick with the tried and true. 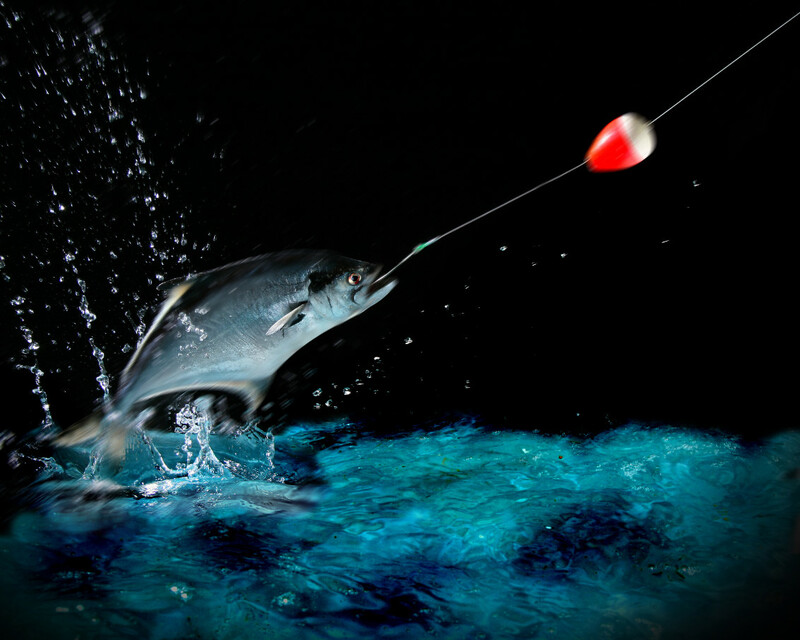 Remember it is dark, so look for lures that will land with a thump and move through the water with sound and turbulence. Give those largemouth bass fish something to go after when it might not be as easy to spot visually. Spinnerbaits are a great lure for nighttime bass. They have a thump, flash, and movement. Work them slowly to make sure they can follow the bait in the dark. Bass fishing at night means making that lure heard. There are not many lures better at creating a loud disturbance than a surface popper. Poppers are an ideal bait for night fishing, especially since they can be retrieved loudly and slowly. In addition, the surface lure can draw the larger bass out of hiding and give an angler the incomparable thrill of seeing a large bass hit a surface lure in moonlight. Fishing night lights are common but not necessarily needed. In fact, a bright light can have a negative effect on bringing bass to the surface. Instead, think of a black light. These lights can give the angler a view of the water without scaring off the prey. In addition, if the angler uses a clear or blue fluorescent monofilament line it will glow in the water under black light like a laser to the fish. It’s simply hard to beat Star Wars combined with bass fishing for an awesome night of fun. 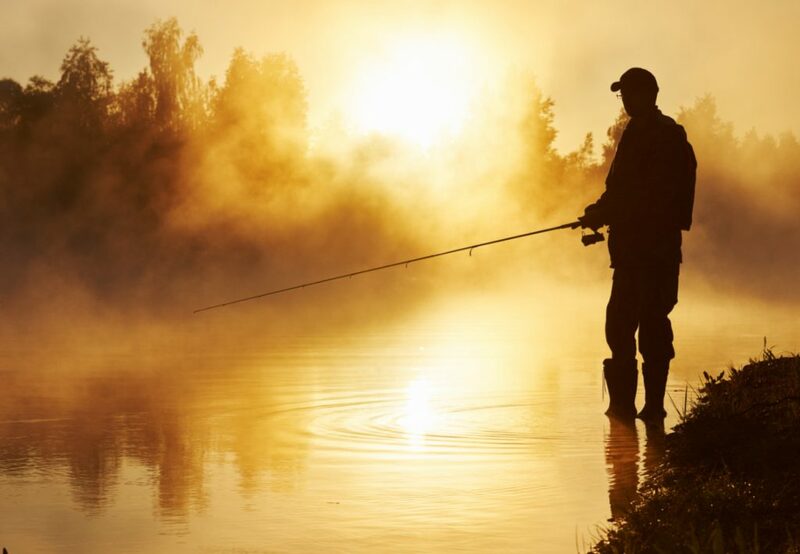 For night fishing, another common question is what is the best time to go bass fishing at night? Dusk is always great since there are a variety of light sources. In addition, the angler can then switch to darker bait and continue fishing into the later hours. Some of the newer lures gaining traction, but have a long way to go, are the bass glow in the dark lures and the LED electronic luminous shrimp squid night fishing lure jigs. In general, these are flashy and new, but you’ll need to test the bass in your area to see if they work better than traditional lures. 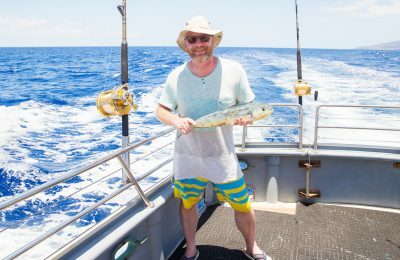 Bass fishing techniques are almost as varied as there are types of fish. 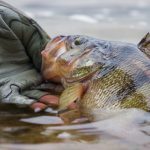 Whether an angler is looking for largemouth bass fishing tips, lake bass fishing tips, or the best fishing bass tips, there are a few key concepts that are consistent across all opinions. Crankbaits. More specifically, the use of shallow diving crankbaits. Work these along the shorelines in about 1-4 feet of water. Bounce them off cover, the bottom, and any other structure that will make noise. Spinnerbaits. Summer is the best time to unleash the arsenal of spinnerbaits. All sizes and blade types are effective. Now is the time to branch out. The willow blade is fast moving and enticing, especially to summer bass. Buzzbaits. Cast into shallows, thick, cover-like lily pads and timber. Run them in open water if there is cloud cover or use at dusk. Don’t be afraid to make multiple casts as buzzbait’s don’t always get a strike on the first cast. Rubber Worms. Not the most power lure, but worms should be part of every angler’s year-round kit. If other lures aren’t working as well, try casting a worm before changing locations. 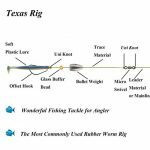 Fishing Giveaways, Fishing Sweepstakes, it all Means Free Fishing Gear! Here at Rusty Angler we believe in fishing giveaways and giving away free fishing gear to our loyal fans. 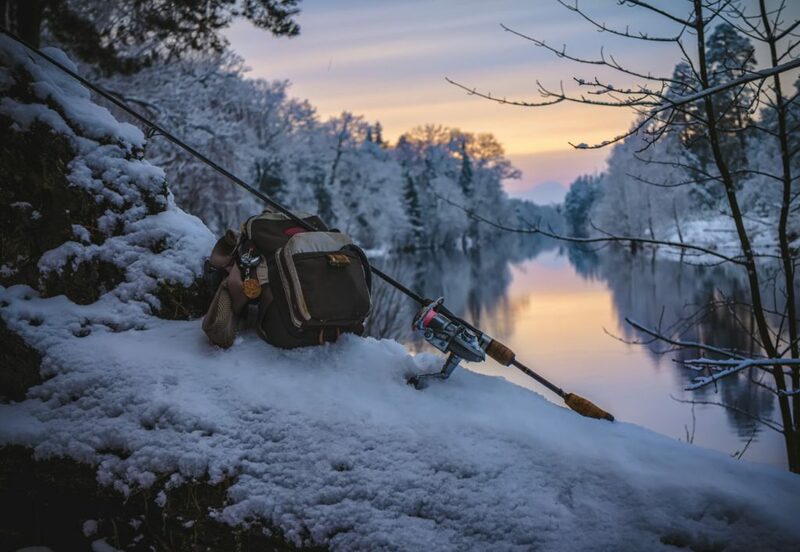 All you need to do is go to our free fishing giveaway page, LIKE us on Facebook, Follow Us on Instagram and Twitter and you’ll be informed every time there’s a new and exciting giveaway launched to enter and share with your fishing buddies! We’re giving away an Inshore/Offshore Fishing Kayak, Tournament Lures, Bass Fishing Rod and Reel Combo with a Stocked Tackle Box, Penn Reels and St Croix and Shimano Baitcasting Reels to Date! Every month we’re launching a brand new, very valuable fishing giveaway that one lucky winner gets to take home! You can see all the great prizes and winners on that page.